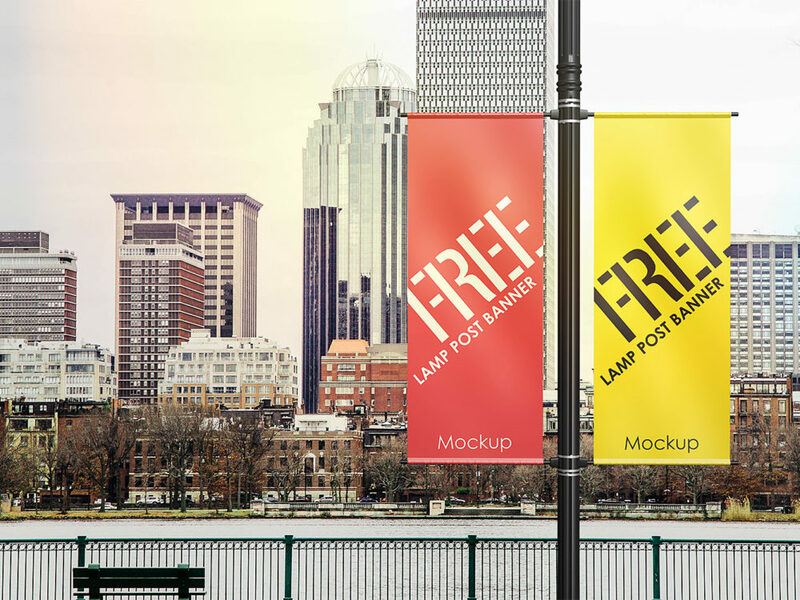 Lamp Post Banner Mock-Up Free will help you to present your design of outdoor advertising. Very simple edit with smart layers. Free for personal and commercial use. We are thanks Reza Azmy for this mockup. Enjoy!